@Donalddrawbertson: The artist behind colorful works of art inspired by the world of fashion. 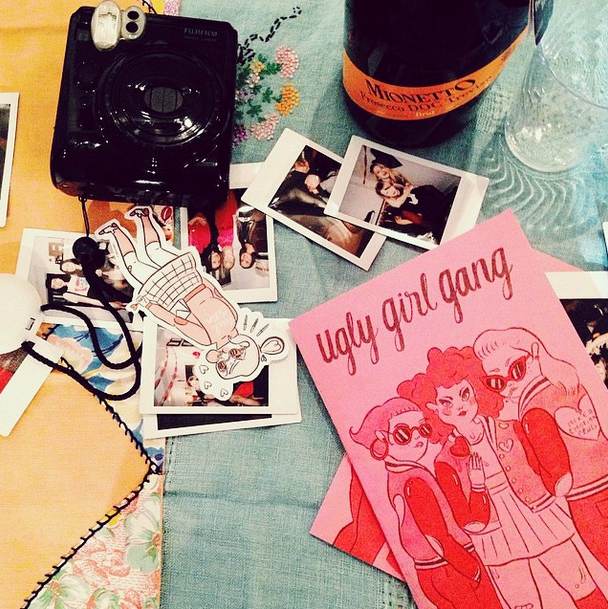 @TuesdayBassen: Award-winning illustrator and CEO of Ugly Girl Gang. 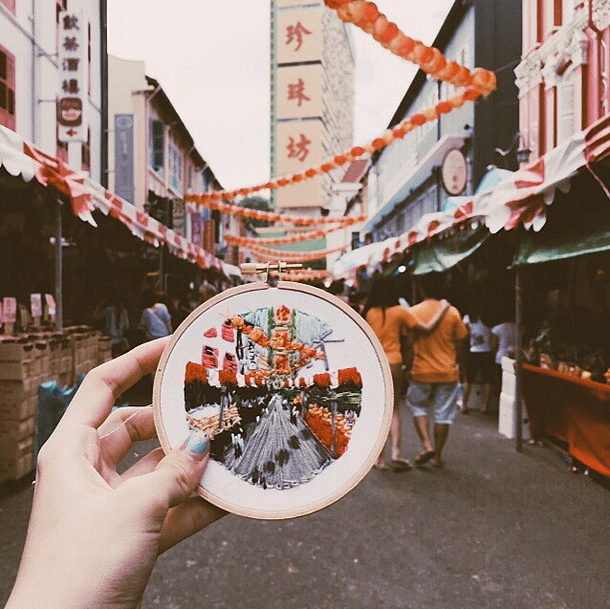 @TeeTeeHeeHee: Textile designer becoming increasingly known for her travel embroidery series. @SophiaMolen: Blogger behind The Tao of Sophia. @ZanitaZanita: Australian photographer and blogger. @Oba_Z: A stylish 2 year old frenchie (eeee). @QueenOfJetLags: Fashion and lifestyle blogger that travels the world. @AdrianneHo: Model and founder of Sweat the Style. @HanaleiReponty: Model, Pro Surfer, founder of Abysse Official Swimwear and girlfriend of pro surfer Pat Gudauskas.